The revival and interest in crafts over the last few years is great. 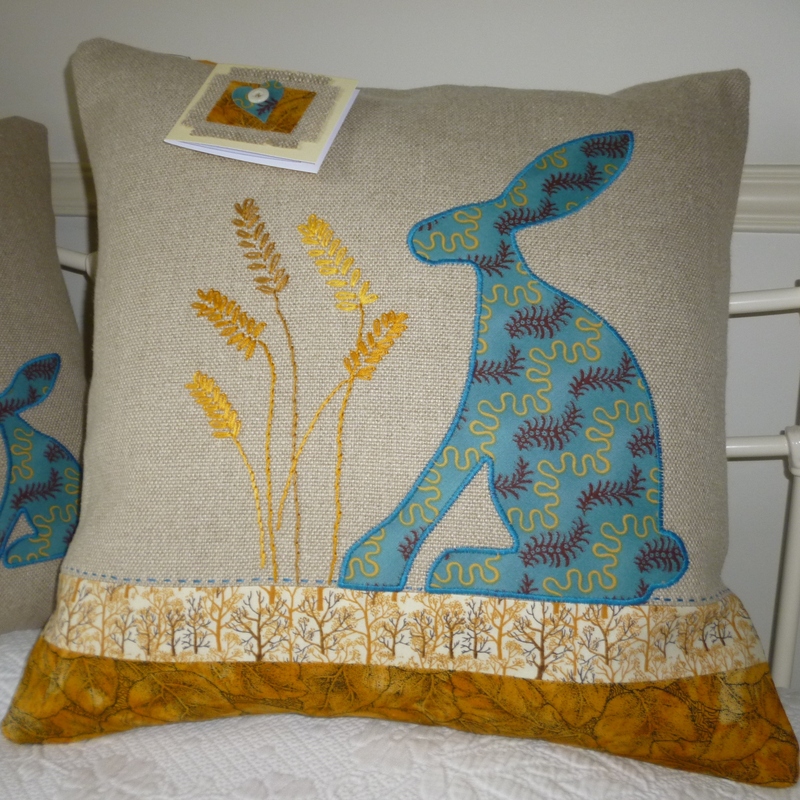 It’s such a pleasure to see so many people creating and designing such a wonderful array of handcrafted items. Over the years I have tried quite a few different things but sewing has always remained a constant, even though many of my friends don’t create they have always shown an interest. However, with my attendance at craft fairs in the lead up to Christmas it has been fantastic to meet like minded and enthusiastic people and dare I say fanatical! At the Newark Craft Fair, I was talking to a fellow stall holder who made beautiful posh knits and realised that we seemed to talk in code. She took one look at my work and said ‘ Bernina?’ I nodded ‘and you?’ Yes, she too owned two Bernina sewing machines, an embellisher, overlocker and embroidery machine and I thought I was bad! The great thing about craft fairs is that the designer makers are so passionate about what they do and this is reflected in the high standard of the work they produce. It’s also great to have the opportunity to chat to the general public who provide great feedback, ask questions which allows the designer/maker to talk even more about what they do. I’ve also been pleased by the number of people wanting to learn new skills and have signed up for workshops. 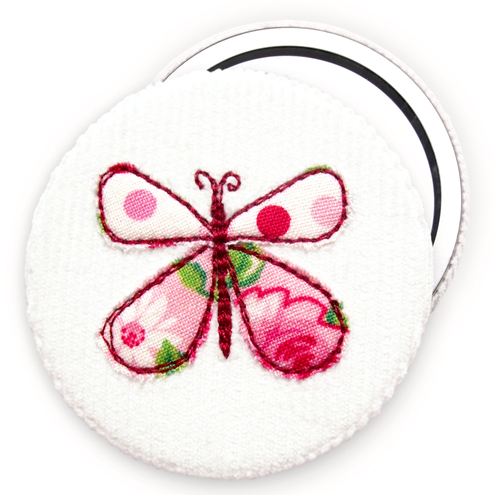 It’s great to know that sewing skills are being practised again, so go on give it a go. 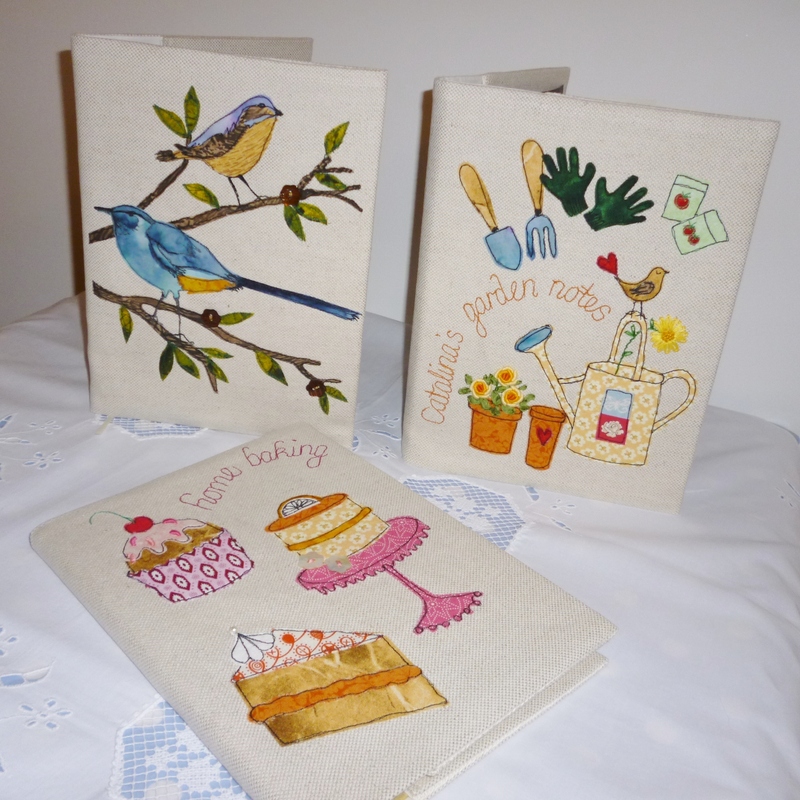 Here are a few sewing related goodies to hopefully get you interested and to inspire you to have a go! shows a lovely attention to detail and has been so beautifully worked. 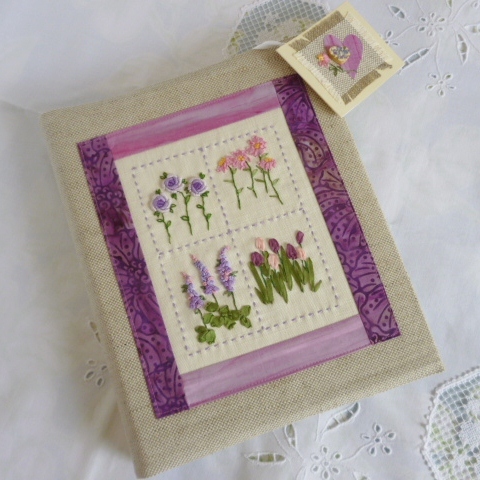 This fantastic embroidered textile art by Gillian Bates http://www.folksy.com/shops/gillianbates shows free machine embroidery at its best. 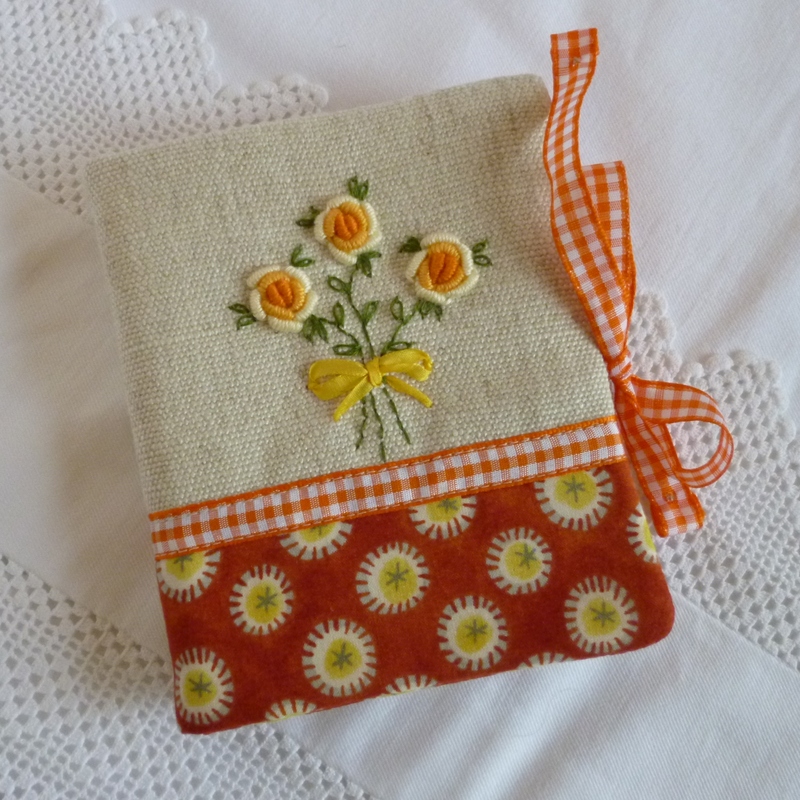 This lovely sewing machine cover and needle case by Linen Tree http://www.folksy.com/shops/linentree also features free machine embroidery and I love the colour choices. Rag Rug by Patchwork Heart http://www.folksy.com/shops/ThePatchworkHeart demonstrates how to up-cycle and re-cycle fabrics giving them a new lease of life. 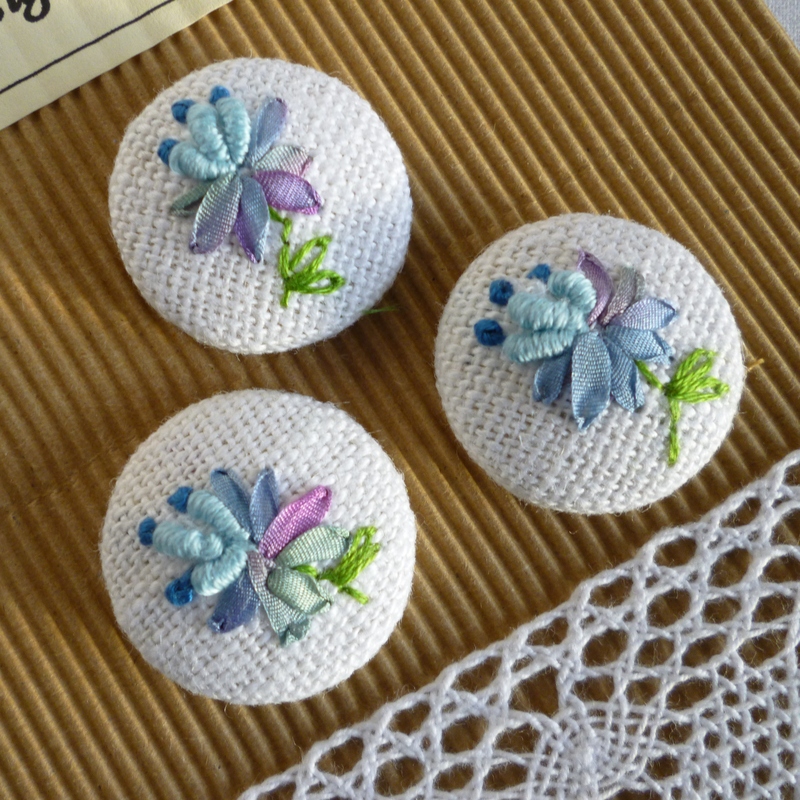 ← Folksy Friday – Button mania! 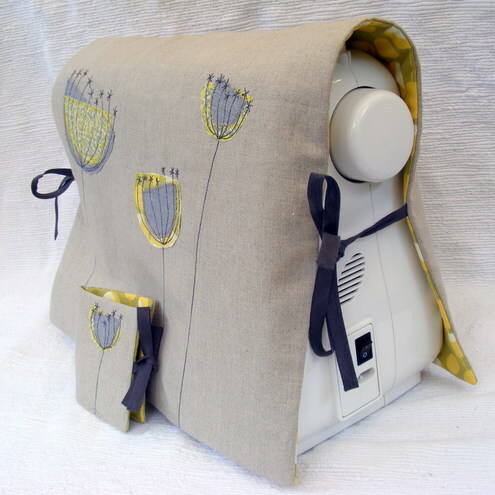 Thank you for featuring my sewing machine cover Jane! 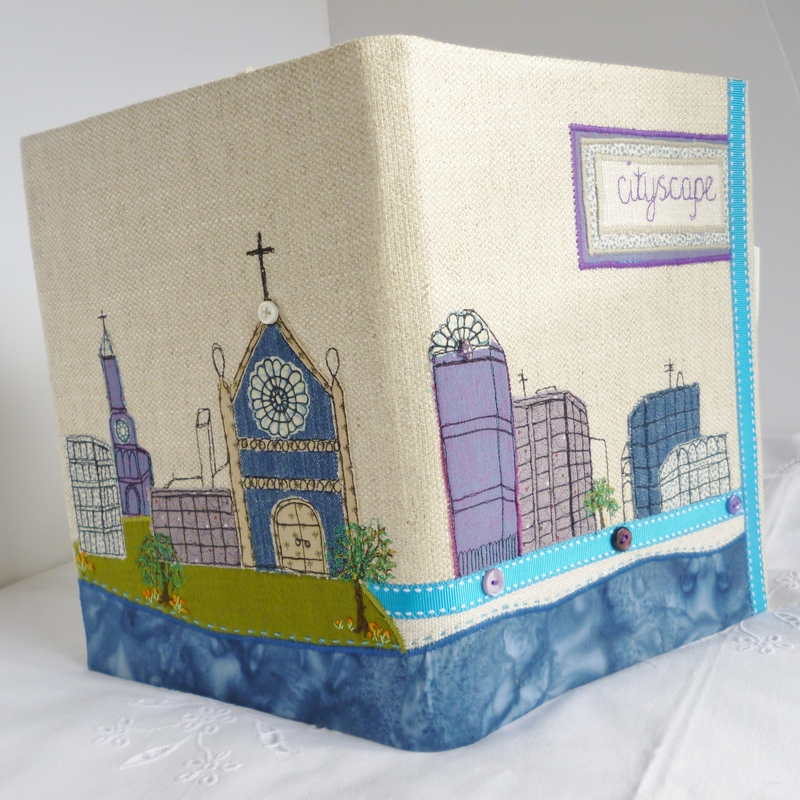 Craft fairs are brilliant fun, a great excuse to talk about your craft all day long, Love your other choices too, Gillian Bates’ enbroidery is just amazing and your needle case is so pretty. I too have a love of Bernina…in fact I’ve got 2!…but that’s just showing off! 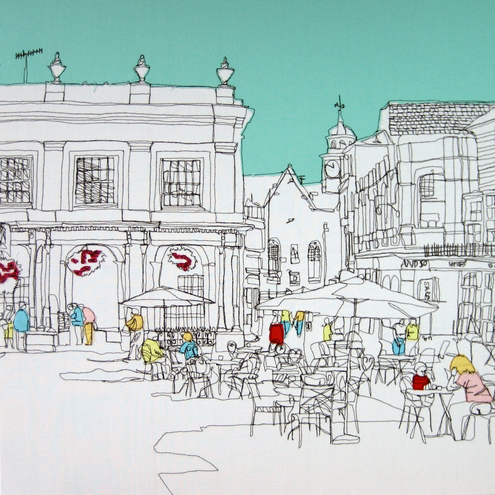 Great blog post thanks so much for including my work. Wonderful collection! 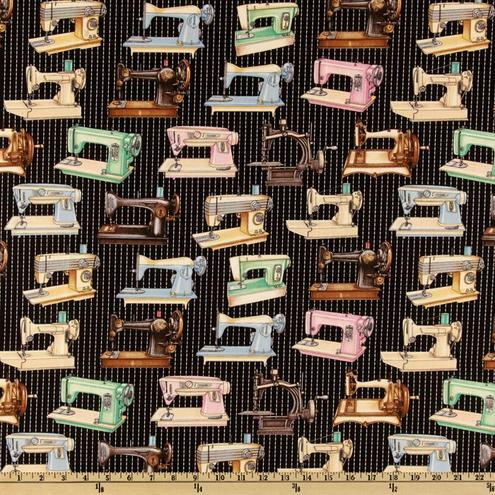 Thank you so much for including one of my fabrics. You’ve got a beautiful blog.